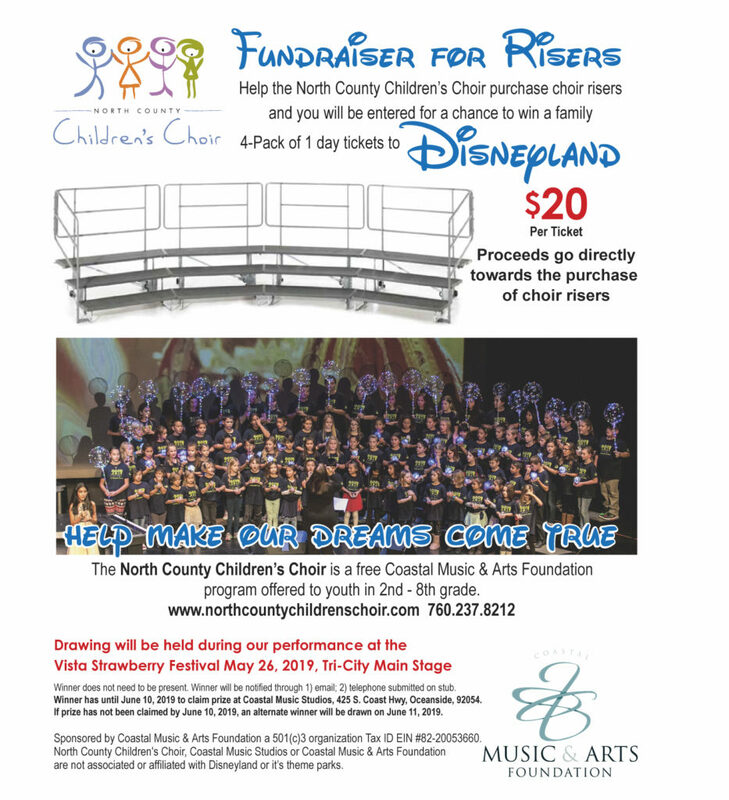 The NCCC is FREE for singers in 2nd-8th Grade. We have 2 sessions each year: Spring & Fall/Holiday…with performances in April/May & November/December. Registration opens each January & August.